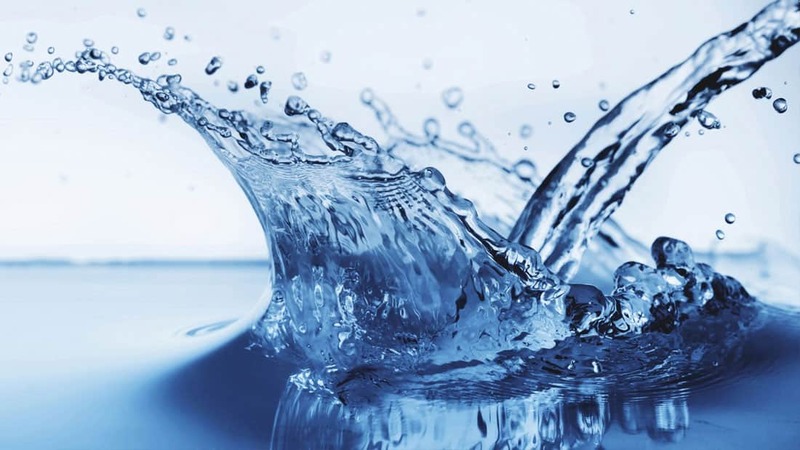 What will the new retail market mean for the water sector? From April 2017, non-household water customers within England and Wales will have the power to choose who supplies their water. This means around 1.2 million businesses, public sector organisations and charities will have more power over their water. This change will provide huge economic and environmental benefits, as well as customers being able to shop around for the best value for money. The introduction of the new water retail market will also open new entrants within the water sector. New players and existing water companies can apply to Ofwat for a licence to provide retail water services. Certain larger organisations will also be able to effectively become their own ‘retailer’ and self supply their own sites and companies in the same group with retail services. However, they would not be able to provide retail services to other non-household customers. New players can already be seen entering the market. From 1st April 2016 Portsmouth water introduced Castle Water. Castle Water provide non-household retail services on its behalf, with the intention that Castle Water will compete in the market from April 2017. Severn Trent and United Utilities are also set to combine their non-household retail activities, which will “make them more effective in the competitive market”. It is predicted that by 2020 we can see the sector to not only have increased competition within the retail market for businesses and potentially residential customers, but also have markets in water resources, sludge treatment and disposal. It is an exciting time for the water industry and these new models could lead to transformation within the industry. If you are looking for jobs within the water industry, then get in touch with our expert consultants today on 01489 774 010.